Thank you for visiting the Cirque M store. If you are looking for aerial equipment we unfortunately do not have stock available at present. If you wish to purchase Aerial equipment and would appreciate being pointed in the right direction, please feel free to contact us we will gladly to assist you ! Are you stumped on what to buy the person that has everything? 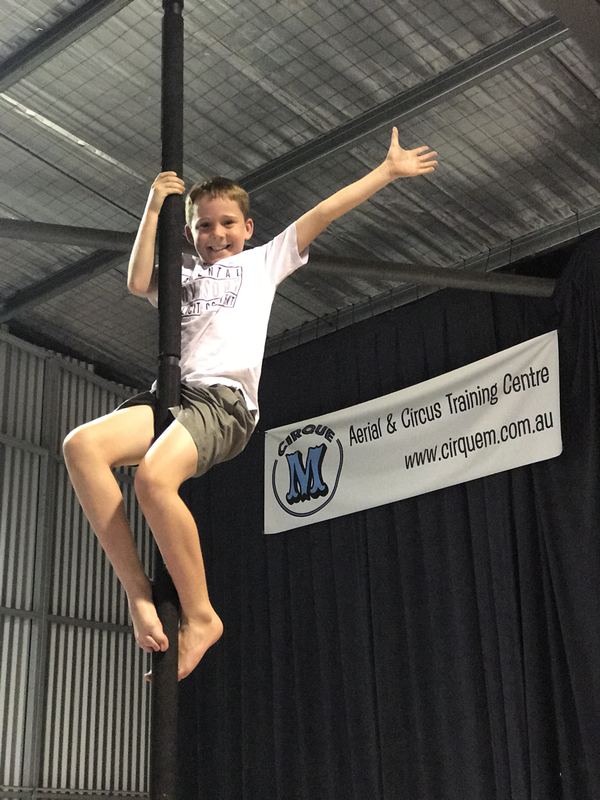 give the GIFT OF CIRCUS! A fantastic gift for your grandchildren, for your partner, for that unique thank you present or for a memorable birthday gift. 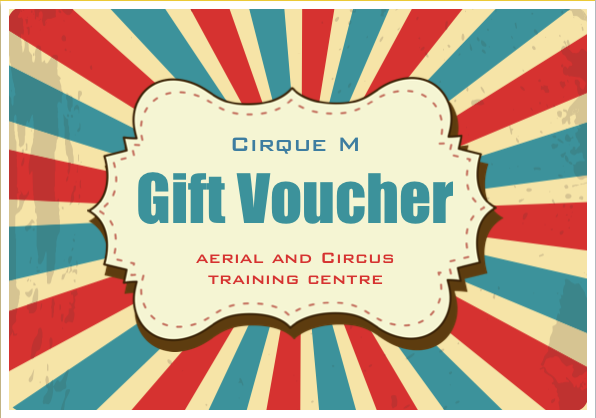 Vouchers can be used for all products and services at Cirque M.